Akkineni Naga Chaitanya shared screen space with his dad Nagarjuna and ANR in Manam. This film went on to become one of the classics in TFI. 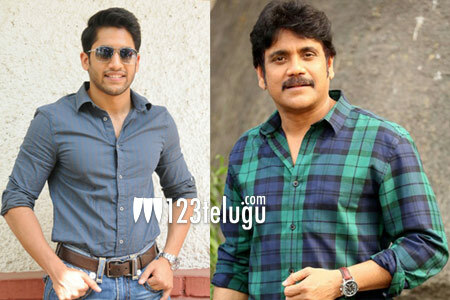 Now, the latest update is that Chai is all set to team up with his father Nagarjuna once again for a family entertainer. Shatamanam Bhavati fame, Satish Vegesna will be directing this movie which will be produced by Dil Raju under his SVS banner. More details regarding cast and crew of this movie are awaited.